We are pleased to welcome you on our site! 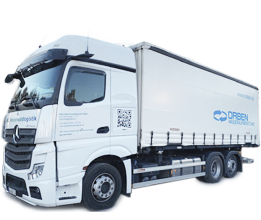 In the last decades the former one-man company developes at the new location Moschheim to a powerful logistics company for postcode areas 4, 5 and 6.
and a taut organized logistics centre, ensure the rapid and smooth transportation of goods for our long term customers out of industry, trade and commerce. 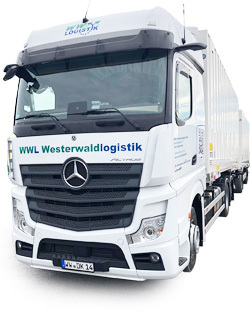 200 mattresses to a furniture store, a move from Münster to Heidelberg or palletised goods with unloading by a lifting platform - we move for you any desired amount - reliable, friendly and service-strongly! Browse through our site and discover many possibilities of a successful cooperation! Whatever you concern - challenge us and our offer!